CAMEROON’S interior minister, Paul Atanga Nji, warned on Tuesday that ‘scoring a goal’ is not ‘winning the match’ after an opposition leader used a football metaphor to claim victory in presidential polls. 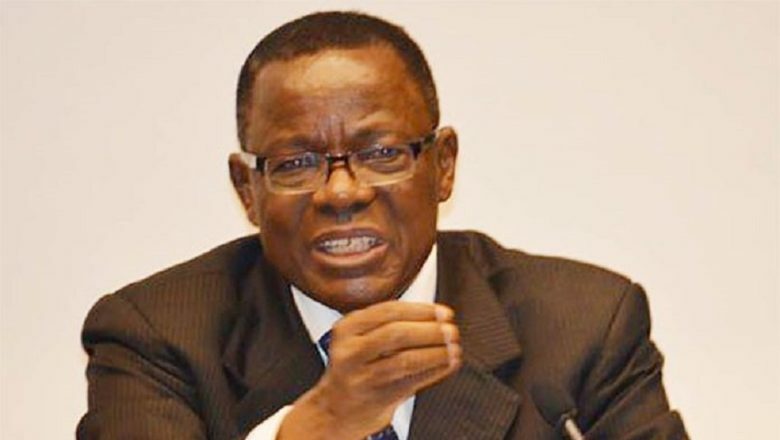 Maurice Kamto, candidate of the Movement for the Rebirth of Cameroon (MRC) party, said on Monday he ‘was charged with taking a penalty, I took it, and I scored’, proclaiming himself the victor of weekend polls. He gave no evidence for his claim. By law each polling station must submit its results, after verification by the Elecam electoral commission, to the constitutional court, which is responsible for announcing the final, official tally within 15 days of the vote. But unofficial results from almost 25,000 polling stations have already begun to circulate on social media. The government has called Kamto an ‘outlaw’ for announcing his own result. ‘I have received a clear mandate from the people and I intend to defend it until the end,’ he said in the capital, Yaounde on Monday.